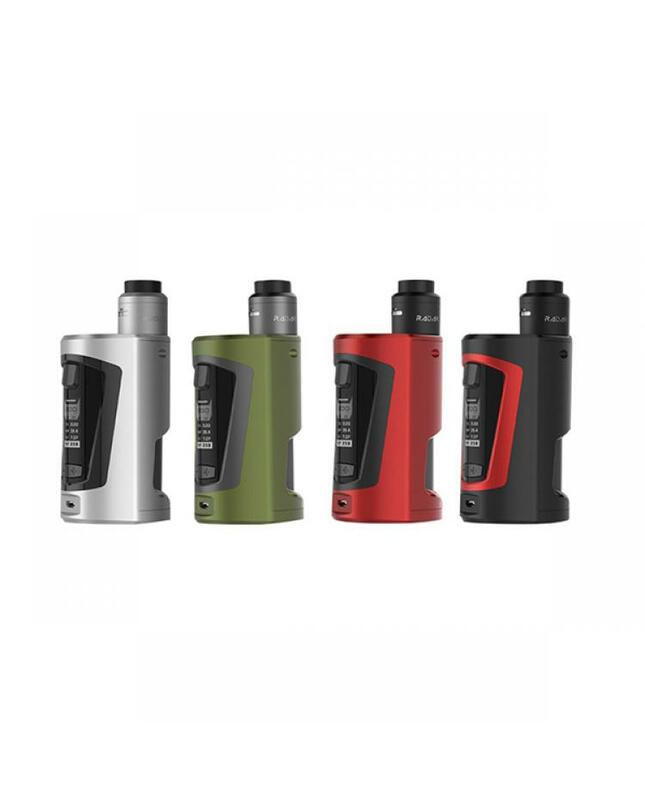 Newest geekvape gbox squnoker vape kit includeS gbox squnoker mod and radar RDA.four fashionable colors available. 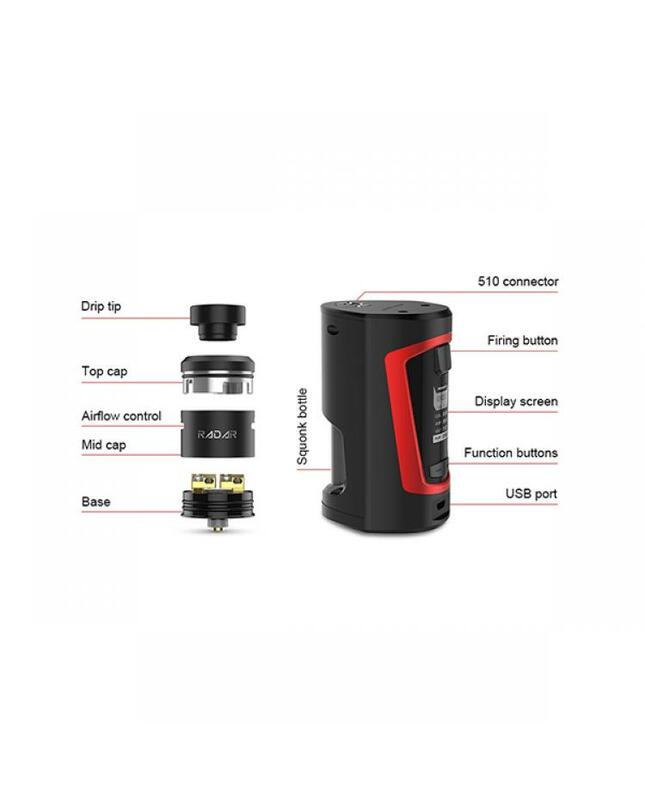 the gbox squonker box mod is stunning technology catering to squonk enthusiasts, integrating a squonk-ready system with high powered AS chipset, the geekvape gbox squonk mod powered by 2pcs 18650 batteries and max output of up to 200W, full temperature control with TCR adjustments, an ergonomic design with enlarged OLED screen, the gbox mod with 8ml squonk bottle. 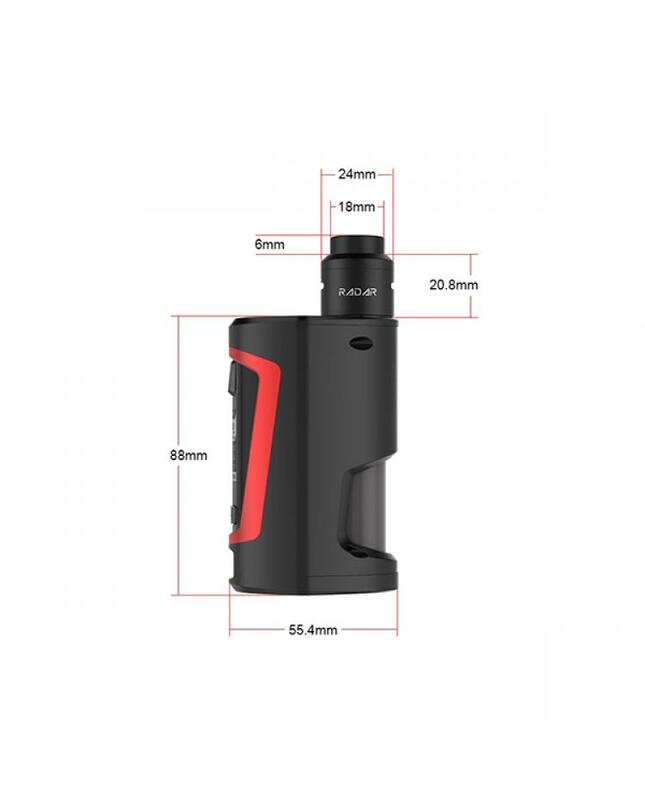 the radar RDA compatible with 810 and 510 drip tips, diameter 24mm, the innovative building deck supports single coil or dual coils, the 510 caps to fill squonk mods, drip cap to use as conventional dripping, soft silicone internal bottle for better feel, the removable silicone internal bottle for replaceable capability. the newest geekvape squnoker kit will provide the ultimate auto-dripping experience.